All my posts are bumpdates now, but I’m okay with that, because I am blog lazy sometimes. I’ve been trying to keep up with reading posts but I fall off the wagon sometimes. Or roll off like a lazy cat and take a nap where I land. We hit 24 weeks, which means we are at 6 months! I still can’t believe it. 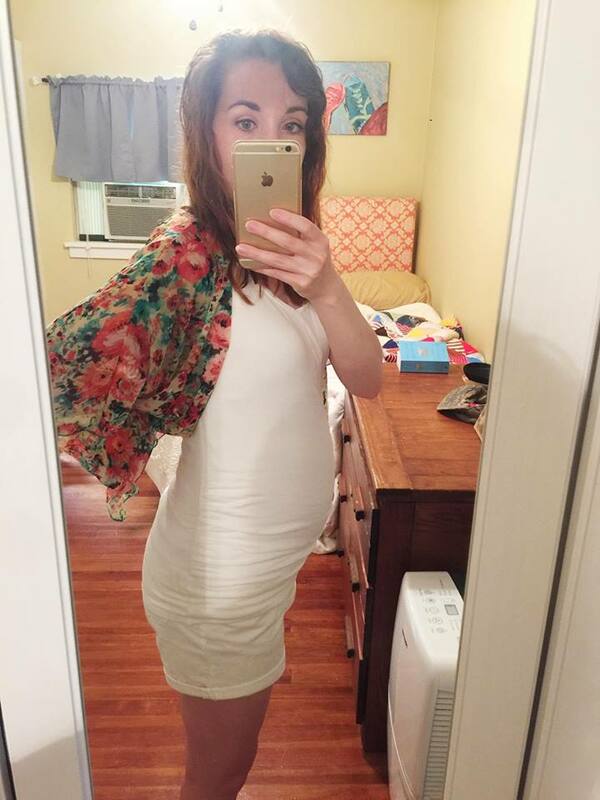 I have a pregnancy confession: I have hardly been working out and don’t feel too bad about it. I try to move around and walk at least maybe 20 mins each day, but haven’t really been counting it. It’s also getting pretty warm outside which means I get hot even faster. Baby has been kicking in roughly the same spot for the longest time, and when I walk for a long time, there are some muscles there that tend to make me walk like an old man and they feel like they are pulling and hurt. A workout can be a set of stairs for me at this point; pregnancy definitely takes your workout down a notch, at least in my case. I hope I can have full movement again once baby comes! 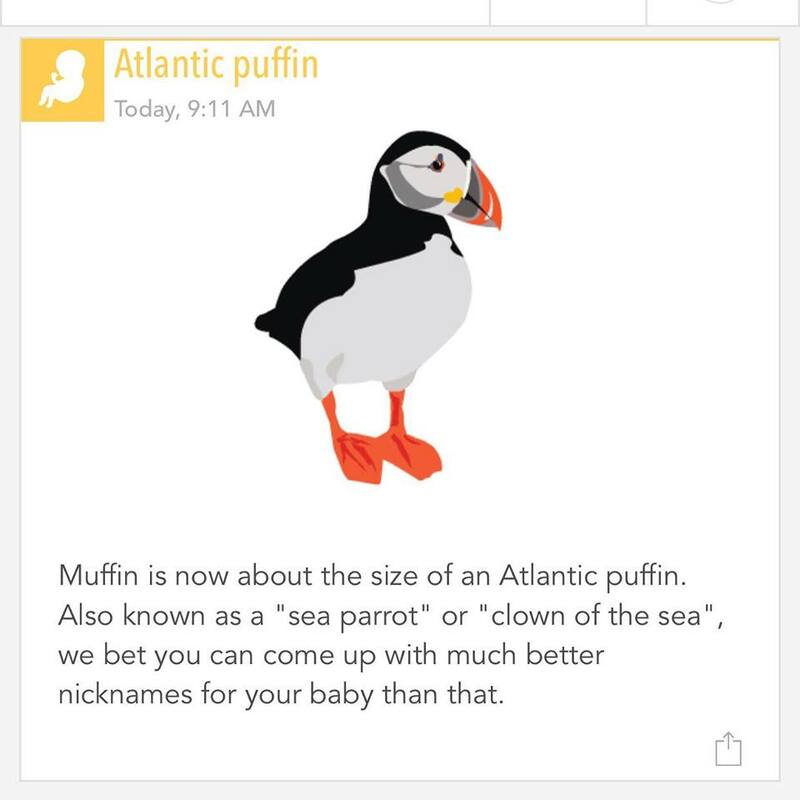 She is now the size of a puffin, which I find awesome because puffins are one of my favorite animals. She’s also comparable to a large zucchini, but the puffin is more adorable. I went a little crazy at Target yesterday, but I kept it relatively in check compared to what I felt like buying. I was looking at Disney movies, but ended up with two new baby books instead. 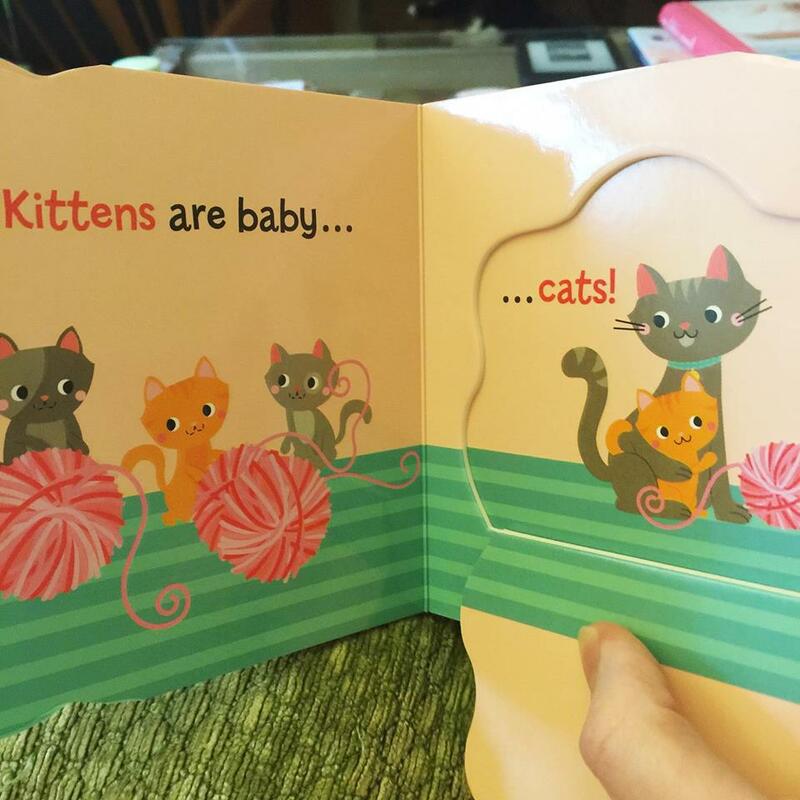 One is a baby record book and one is a book with illustrations that are so cute! It has little flaps. 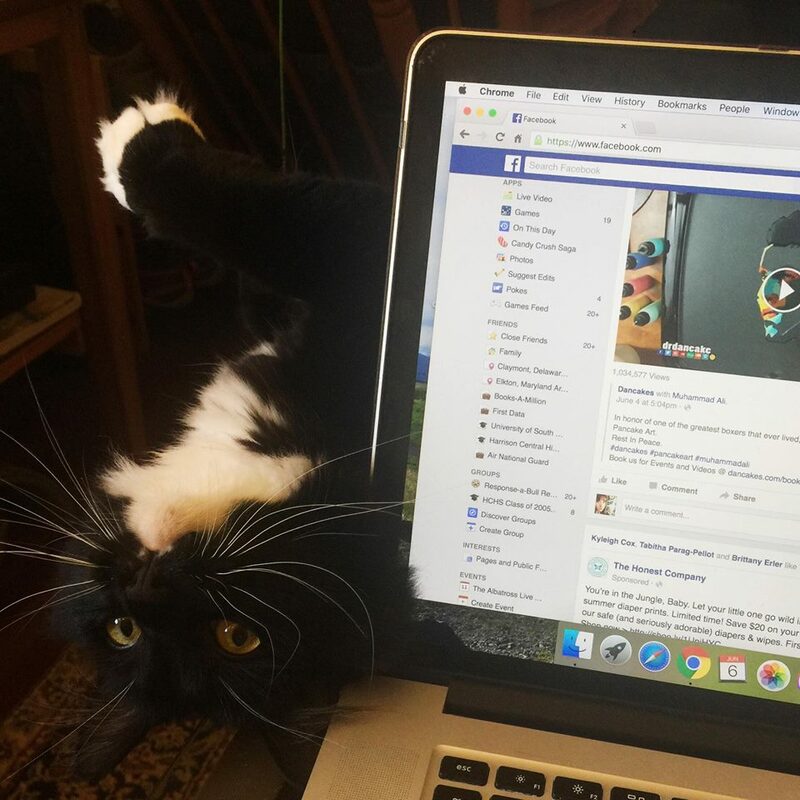 Boba Fett went full on baby preparation mode yesterday and puked on the floor, tried to eat my hair while I was holding him, tried to chew on my laptop, and asked to be picked up and climbed up me whenever I wouldn’t pick him up. He wanted to be carried around at all times. 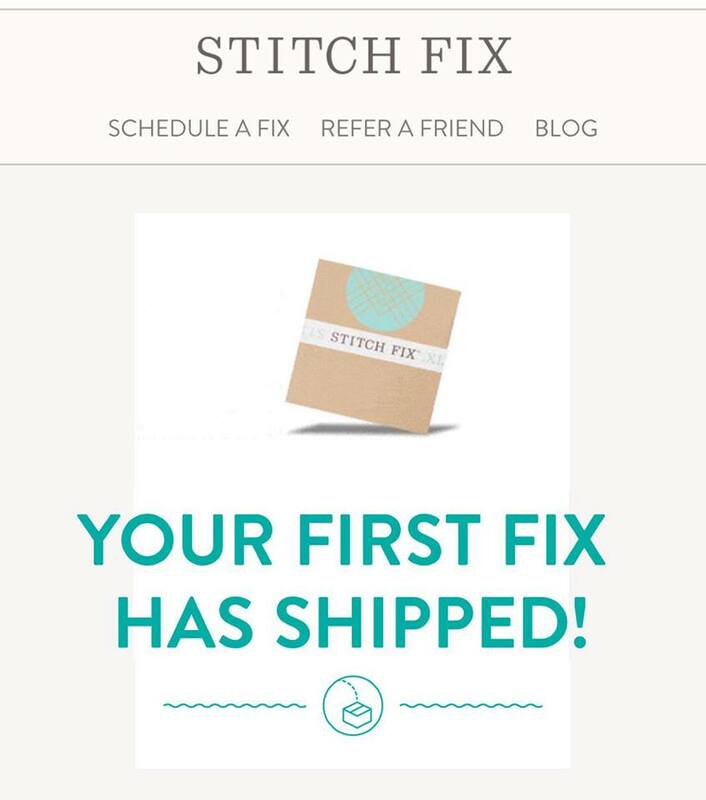 Good news, I decided to try my first Stitch Fix! I’ve been wanting to try it for a while, and when I found out they had maternity, it pushed me over the edge. I should get my first order this weekend. I’ve been watching a lot of movies, lately. 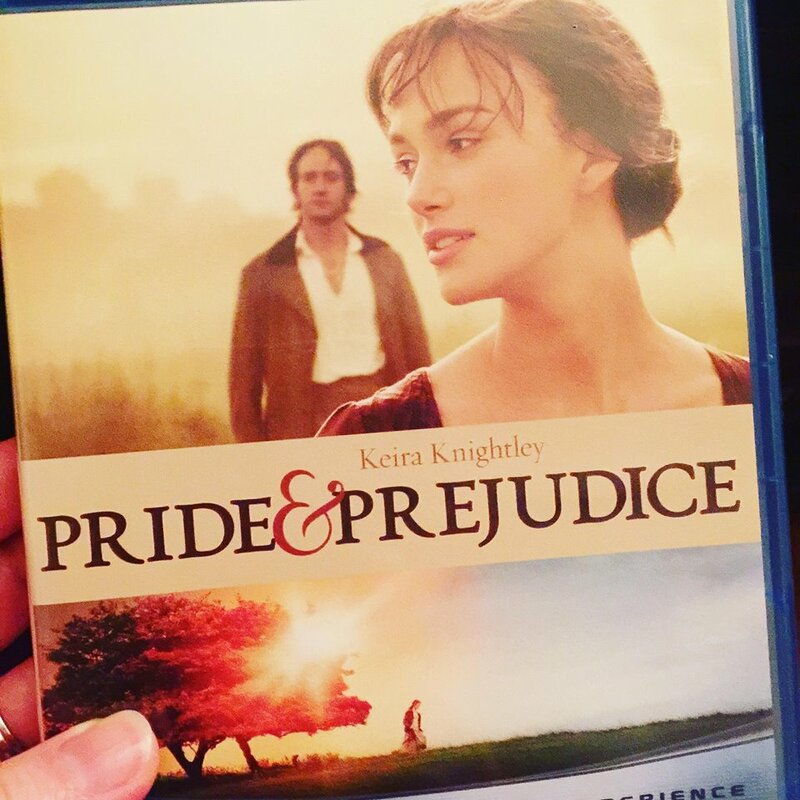 I finally watched Pride & Prejudice, which I own but had never watched for some reason. It was beautiful and fabulous and I want to watch it for always. On the other hand, I was looking for something similar on Netflix to watch afterward and watched Becoming Jane. Be warned, it is a great movie but not at all like Pride & Prejudice. Both movies I cried, for different reasons. You totally just have to do what you can when you're pregnant. It seems to be the general consensus that pregnancy wears you out, so even if it's just walking around, that's still staying active! I loved the Pride & Prejudice movie with Kiera Knightly! The landscapes were absolutely breathtaking and I loved the music too! Awwww baby kicks!!! Those books look so cute! I have never seen or read Pride and Prejudice but I keep meaning too. Maybe sometime soon I will!. 24 weeks…eeeee! i have seen becoming jane once and i keep seeing it on netflix but i don't want to watch it again lol. have you met ms jones? sorry, have you watched bridget jones? 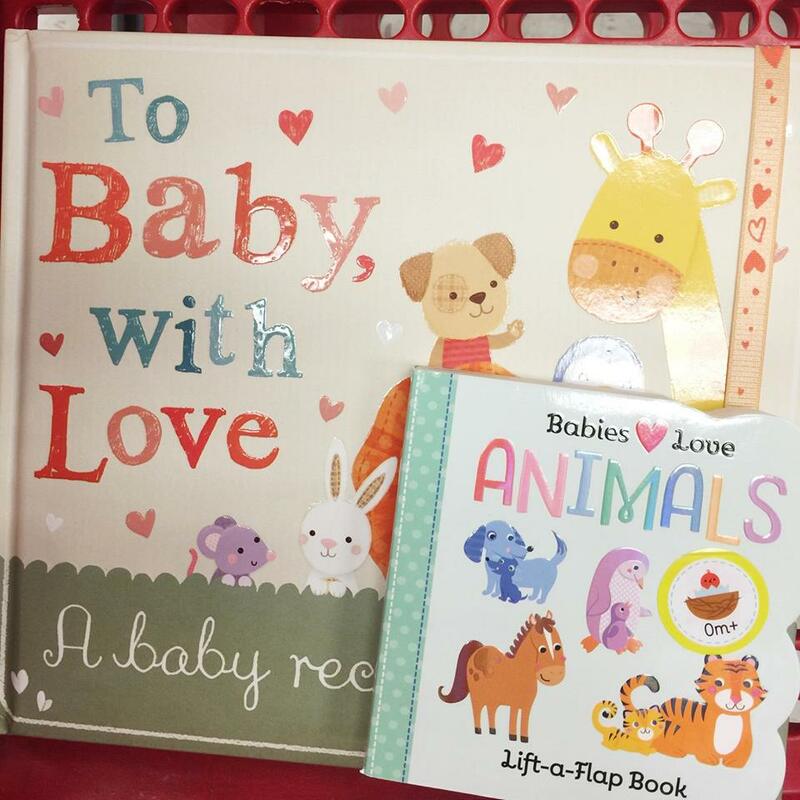 that little baby animal book is freaking adorable! I think it's super cool that StichFix has a maternity box! And I love those books from Target! I hope you like your Stitch Fix! I got 2 maternity boxes & a couple of my favorite items came from there. That version of P&P is one of my favorites. Ah, Pride & Prejudice!! Love it! And look at your sweet baby bump!